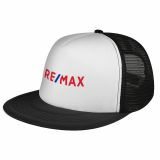 Custom hats have evolved to be the last words among fashion accessories and are easily one of the most popular trends. 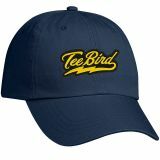 Hats are in fashion everywhere. 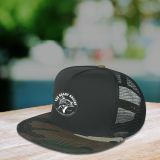 From the high fashion streets of New York City to the alleyways of small towns, people of all ages don hats that are classic, trendy, quirky or downright absurd! 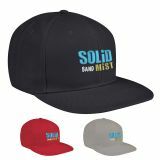 Set your brand on a high pitch note by handing out imprinted custom hats and caps and enjoy the response that it brings. 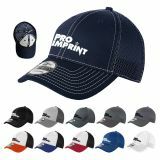 ProImprint has a well-stocked cache of hats for everyone, which can be customized for sports teams, businesses and events alike. 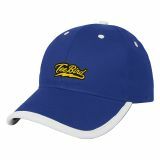 Logo imprinted Custom hats and caps are one of the world’s most universal accessories and not many options can match their universal appeal and functionality. 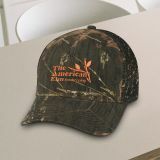 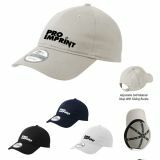 The branding carried by a custom hat enjoys the ultimate visibility that will readily grab the attention of onlookers. 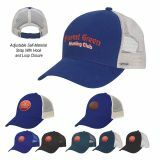 Personalized hats and caps make great option to promote sports clubs, health clubs, gym, food joints and many others. 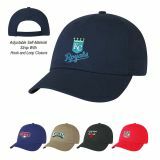 Promotional hats are offered in a range of attractive colors, patterns and styles such as baseball hats, snapbacks, poms, trendy styles and beanies among many others. 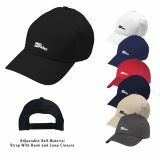 These custom caps make trendy accessories for your team and interesting promotional gifts for your customers. 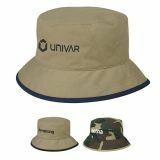 They can wear these during weekend parties, a day out in the beach or during their daily errands. 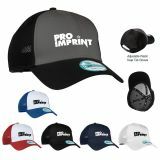 No matter what they choose to do, these logo imprinted hats will instantly pop up your brand image for sure! 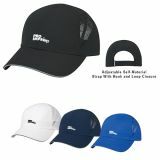 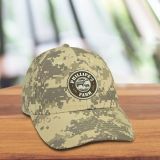 Custom hats and caps make simple and cost effective promotional gifts for mass events. 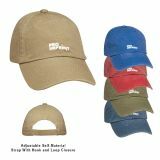 Put your brand on display and tell your customers that you care for their well being as most of these hats and caps protect them from sun when they are outside. 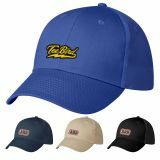 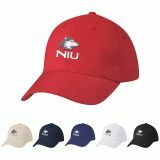 These highly functional promotional hats with UV protection features will protect customers from sun while putting your brand on display out in the open! 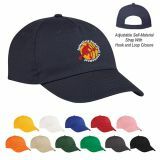 People who receive custom hats and caps as gifts will be happy that the stinging sun will not snap their outdoor fun. 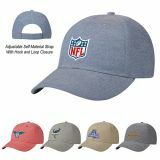 These custom caps and hats are attractive and are ideal for the daily grinds and everybody will retain and use these custom hats for a longtime. 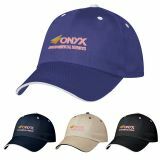 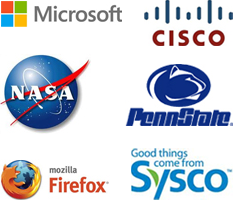 Give away these promotional caps at your company's outdoor promotional event to see your logo stand out immediately! 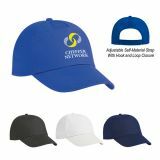 Keep your customers well shaded and help them stay healthy as your brand name gets fixed into the heads of new and potential customers! 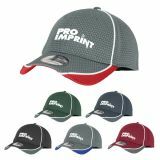 With so many different styles of hats at ProImprint, finding a perfect compliment for your customers might often be a confusing task. 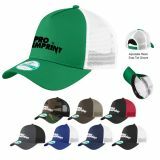 Should you need selection tips or ideas to choose the one that suits your brand identity, just call us at844-776-4677 or email us at info@proimprint.com.